Archant is set to close five newspaper offices across three counties with reporters expected to work remotely from home or on patches. The regional publisher told staff about the office closures in an internal memo, seen by Press Gazette, which said the decision to cut offices came after “a hard look at costs” across the company. 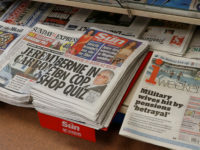 The publisher of more than 140 titles said that no jobs will be cut and no local newspapers closed as a result of the changes. 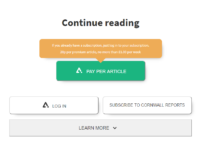 The note sent to staff by Archant chief content officer and New European editor Matt Kelly said the move would help save money and make titles and journalists “more visible in our communities”. He said: “The idea of having an office in the centre of our towns made perfect sense when technology made it difficult for us to operate remotely and when the front desk was a great source of both stories and advertising. All that has changed now. “The vast majority of our advertising customers today want to do business with us digitally or over the phone. Stories no longer walk in through the front door either. 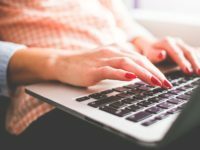 Kelly added that content management systems and other technology meant reporters could work from “pretty much anywhere”, including places where there is “no bandwidth or mobile signal”. The closures are part of a process of shutting down smaller Archant offices with one of the remaining offices to be used as a “hub”. Kelly said staff could use the hub “only when absolutely necessary”, such as for meetings and for “editors to see off the weekly newspaper”. 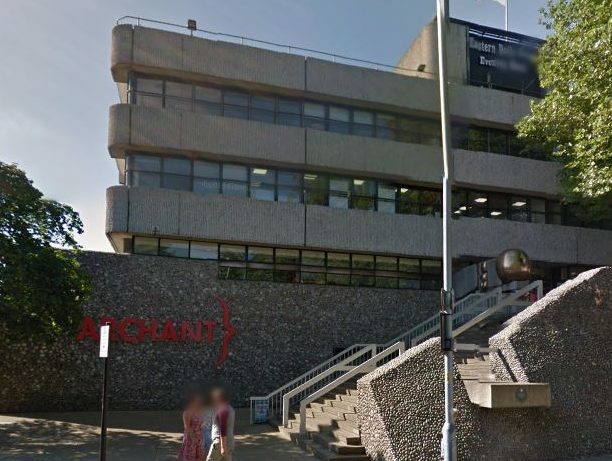 The closure of Archant offices comes after the publisher scrapped five luxury magazines in west London along with three jobs. It has previously announced plans to sell off its headquarters in Norwich (pictured). 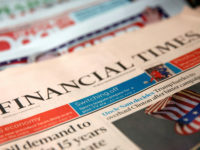 In January JPI Media, which took over from Johnston Press, also told staff that it was putting the company’s property portfolio under review. With paper sales and advertising revenues in terminal decline and the statement from Kelly that the business now comes in over the phone or online,the need for costly face to face field sales reps provided with company cars,fuel,laptops and phones plus the ridiculous amount of commercial ad managers weighing the company down are luxuries Archant can no longer afford . Cost cutting is vital with the core revenue streams failing while costs continue to rise so announcements of district office closures and staff mobile working shouldn’t come as a surprise to anyone. The bigger surprise will be if they don’t close all branches and focus on phone and digital sources for the revenue going forward. If,as Kelly says,most of the advertising comes in over the phone or online these days,there will no longer be the need for the huge number of costly field sales reps the company has on its books, presumably putting all ad reps roles at risk? Having made the bold claim it will be difficult for him to justify continuing with the same level of f/s reps and managers when copy sales are so bad and when ad revenue is on the floor, particularly when he must be under pressure himself to reduce overheads and cut costs. From what he says it does seem like their role has become defunct being an area carrying a high cost based but generating so very little revenue.